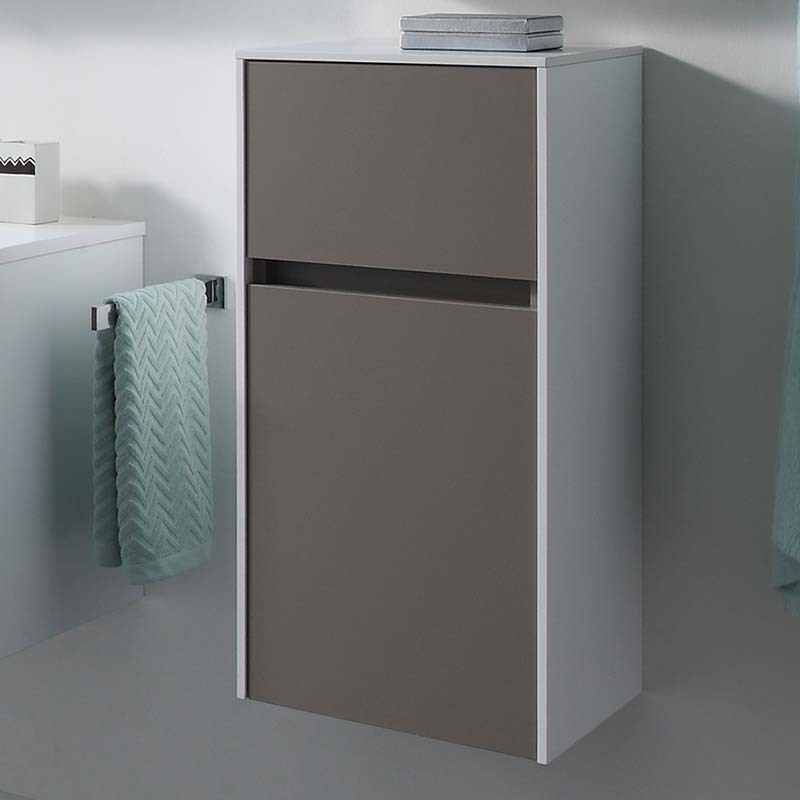 A perfect choice for those seeking the minimal contemporary look, this Solitaire 1 Door 1 Drawer 6010 Small Single Storage Bathroom Unit is a distinctive offering from Pelipal. In addition to its appearance, this new purchase for your bathroom ensures function and comes with a choice of two handle choices. 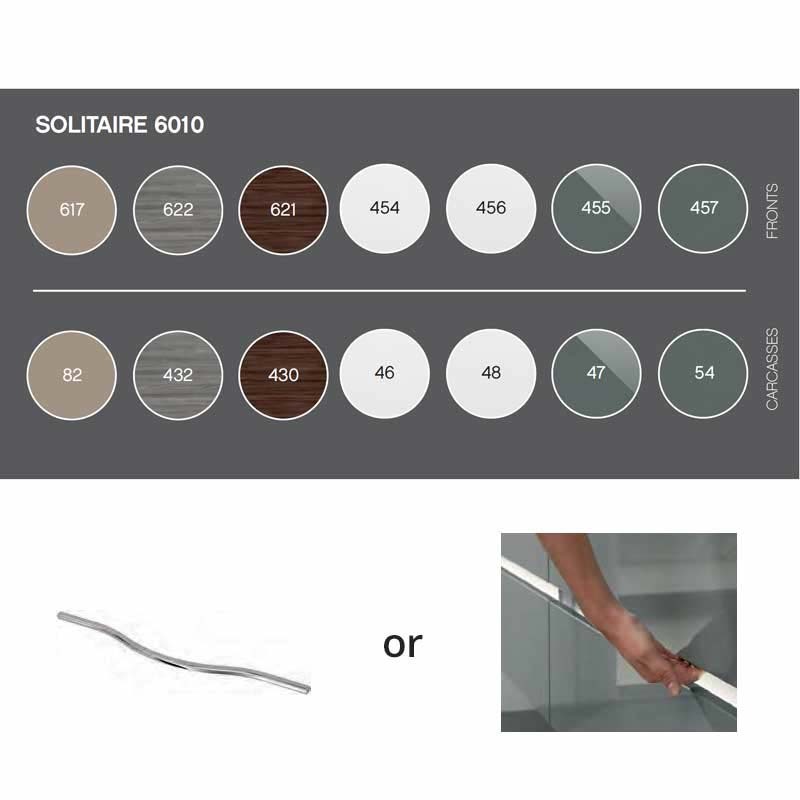 With a non-porous and sealed finish, this is ideal for the style conscious.